Diagnostic of latent trichomoniasis, fungal infections, HPV infections, disbiosis and etc. The manufacturer reserves the right to change the designs and specifications of its products without prior notice. 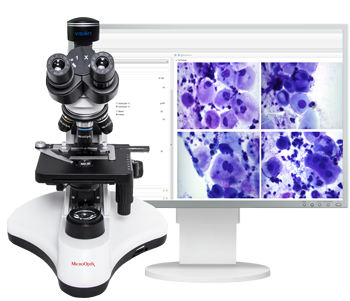 How to buy the right microscope?